If a luxury yacht charter has been on your bucket list for a while, let 2019 finally be your year to cross it off in style. 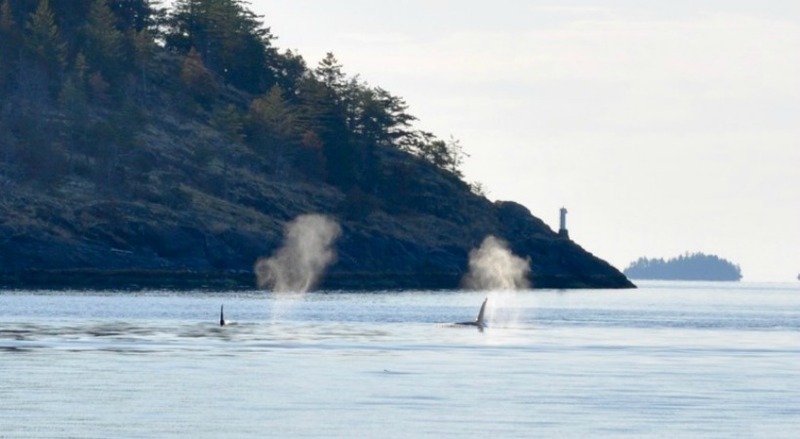 In the Pacific Northwest the waters are vast, catering to marine adventurers who never tire of endless seascapes, cruising to distant shores while witnessing incredible wildlife and coastal cultures. 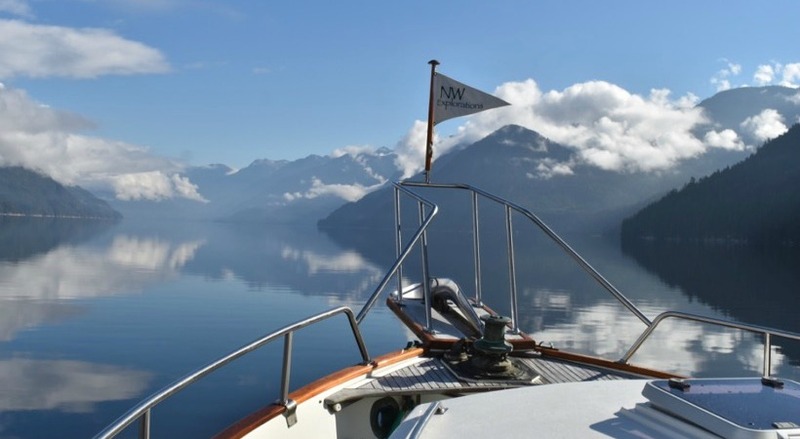 On a charter cruise with NW Explorations, you can take it all in from aboard an immaculate, spacious vessel. Our team has over 25 years’ experience navigating this expanse of ocean and all it has to offer. Our technicians, brokers, charter team, captains and naturalists ensure you enjoy the ultimate experience. You’ll be cruising to picturesque spots, secluded beaches, stunning bays and relishing up-close experiences with marine and land-based wildlife. When it comes to selecting a vessel for your charter cruise, it couldn’t be easier. 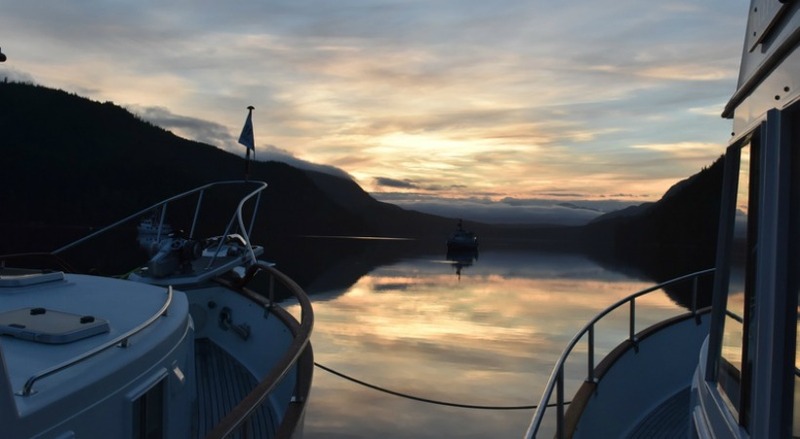 With a fleet of 20 beautifully maintained yachts to choose from, our mission at NW Explorations is to find exactly the right yacht to suit you. 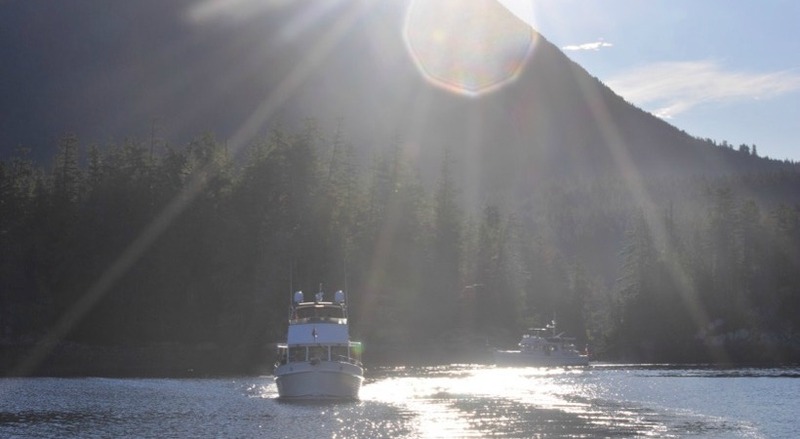 What’s more, on a Mother Goose flotilla, you cruise as a small group on a pre-planned itinerary to explore some of the most spectacularly scenic areas of the Pacific coast. The social aspect of these flotillas means you’re cruising with like-minded, ocean-loving people, creating a truly unique, one-of-a-kind experience. 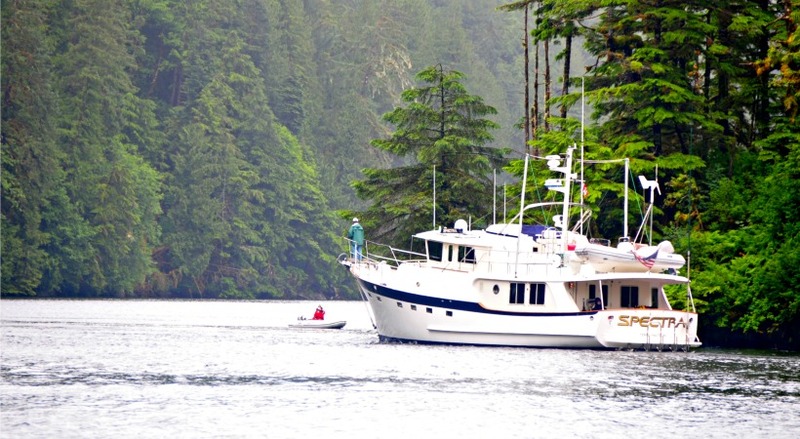 With a Coast Guard licensed skipper, naturalist and marine tech on board the lead boat, you can be sure the entire voyage goes seamlessly, so that your days are spent making memories, and your evenings are spent either in peace and quiet or socializing with the rest of the passengers. Our 2019 flotillas are planned and still accepting bookings. 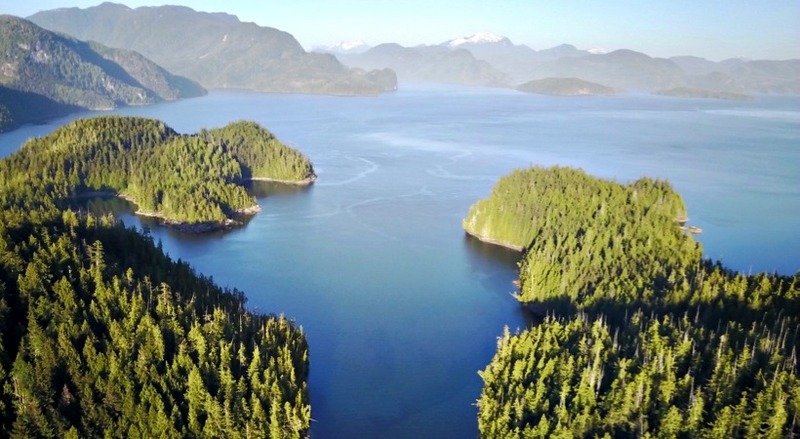 Choose from cruises to the San Juan Islands, Alaska and Desolation Sound. Whether you’re seeking experiences in untouched wilderness, looking to learn more about native culture along the coast or even hoping to further your wildlife photography skills, our charters offer all you could ask for and more. 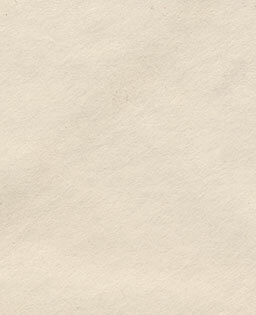 Just think: you’ll be able to get out your pen, and finally check that one off the bucket list. Your luxury cruise on a 2019 flotilla awaits. Get an idea of what a flotilla is actually like by reading a first-hand account of a 2018 NWE flotilla. Wanting to make this a family affair? Check out this blog post about flotillas for families. 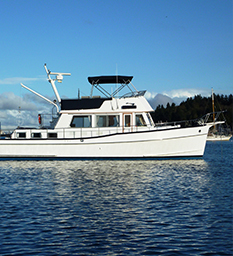 Need more information about a charter cruise with NWE? Call us at 1-800-826-1430 or locally at 1-360-676-1248.